Anna Coliva, the director of the Galleria Borghese in Rome who was suspended for six months without pay in April for alleged absenteeism, has been formally reinstated. The extraordinary penalty imposed by the Italian culture ministry, and its decision to take the case to court, prompted a public outcry. A Change.org petition calling for the charges to be dropped and defending Coliva’s “dedicated commitment to the arts” and “accrual of hundreds of overtime hours” garnered almost 2,000 signatures. The investigation began in 2014, when the culture ministry received an anonymous complaint that Coliva had been absent from the museum for 41 hours over 12 days. She allegedly punched in to work before leaving to visit the gym. Sources close to the institution told us the accusation came from a warder who had been disciplined for touting tickets to the museum. 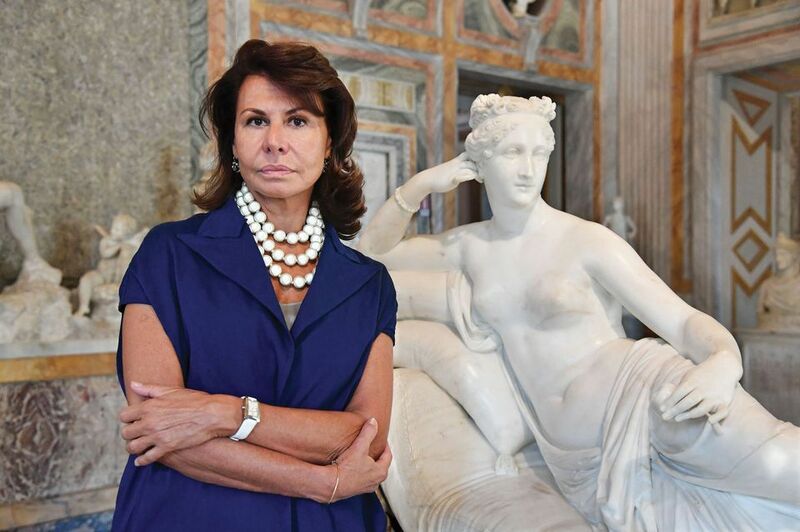 Coliva, who has directed the Galleria Borghese since 2006, said at a court hearing in Rome that she usually left the office on museum business and that the overtime she worked more than made up for her absences. Coliva’s suspension was brief. In May, an employment judge found that the charges against her were baseless. Then in June, Italy’s populist coalition government was sworn in, ending months of political deadlock and bringing in a new set of culture ministry officials. On 12 November, the culture ministry finally reached a settlement with Coliva to withdraw the suspension. She agreed to waive any claim for compensation. Coliva, however, hopes to remove any lingering doubts over her conduct as a museum director. She says she intends to start legal proceedings to clarify the “individual responsibilities” at the root of the Kafkaesque affair.